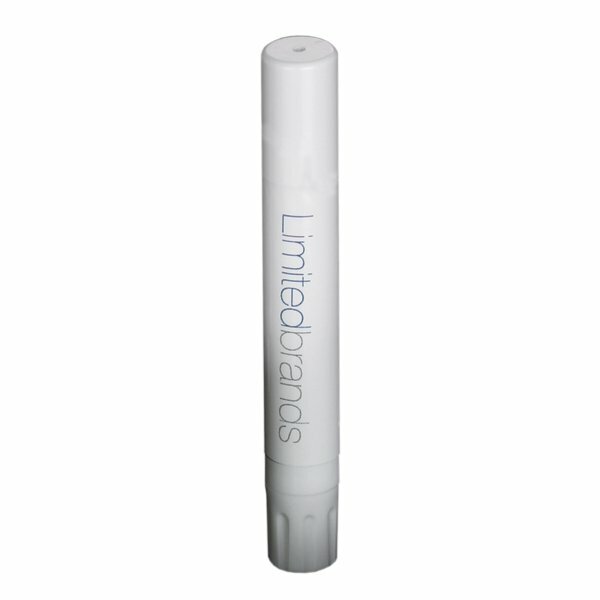 A custom orange SPF 15 lip balm in skinny tube comes across as an all-in-one lip treatment because it offers protection from wide spectrum of UVA and UVB rays, soothes lip tissues, silkifies skin , eases pain, & brings pain free smiles on faces of advertisers! It lifts the dull campaigns by offering fruity and silky charm and is highly affordable for advertisers working in all budget sizes. 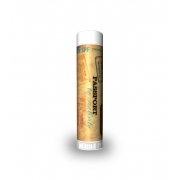 It offers protection from wide spectrum of UV rays and stops them impairing lip skin. Health Quotient – No phthalates, SLS, taste enhancers, salicylates, paraben, preservatives, and quality enhancers included. Not animal tested. Gluten free. Hypoallergenic. 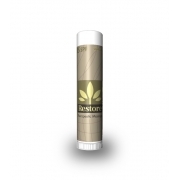 Direction – Dab orange SPF 15 lip balm over lips before sun exposure. Avoid using it over eyes or other parts of body. It is not tested to act as a body moisturizer. 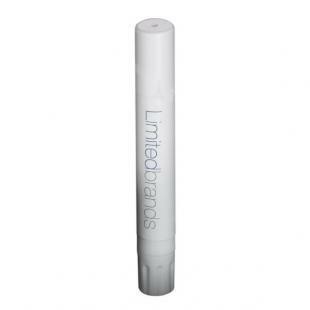 Gifting Favor – A promotional personalized orange SPF 15 lip balm in skinny tube can be an asset to any dull campaign because it possesses high cosmetic effectiveness and offers easy visibility due to its adorable shape. It makes a good giveaway during the trade shows and other outdoor promotional events, where large number of people turn up. 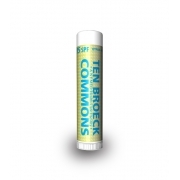 This lip balm can also make a great fundraiser source in schools, and offices because no one can resist its cosmetic charm.